Congratulations to Geoff Cook and Christina Duckett who have been awarded funding from the Bowen Jenkins Legacy Research Fund for our Breaking down Barriers curriculum project. More information about the award is available here. Professor Paul Luna has become the first academic at Reading to embed the principles of BdB into a module which he convenes. Typography students recently benefited from team teaching in workshops within Paul’s Design Theory module. T&L materials from the ‘Can of beans,’ ‘Out and about’ and other exercises are now on Blackboard, where we are building resources to use across the University. 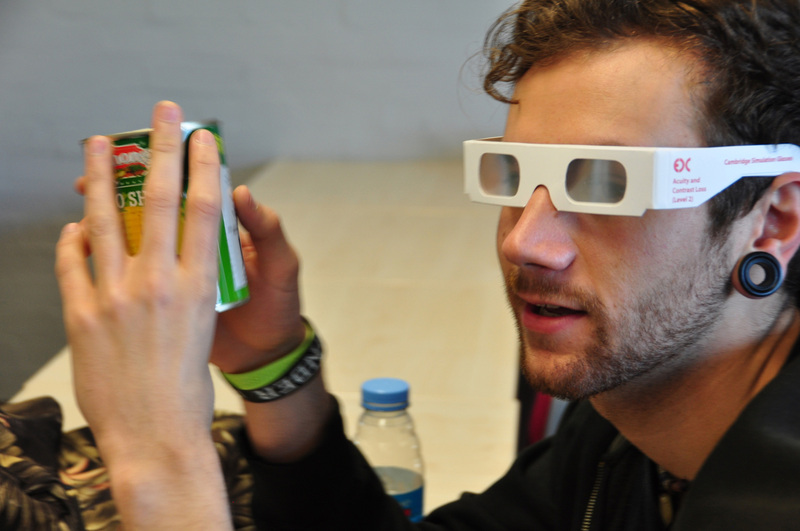 This term Christina Duckett, Geoff Cook and Paul Luna are leading our embedding visual inclusion into the Design Thinking module for part 2 BA Graphic Communication students through a series of experiential learning workshops. 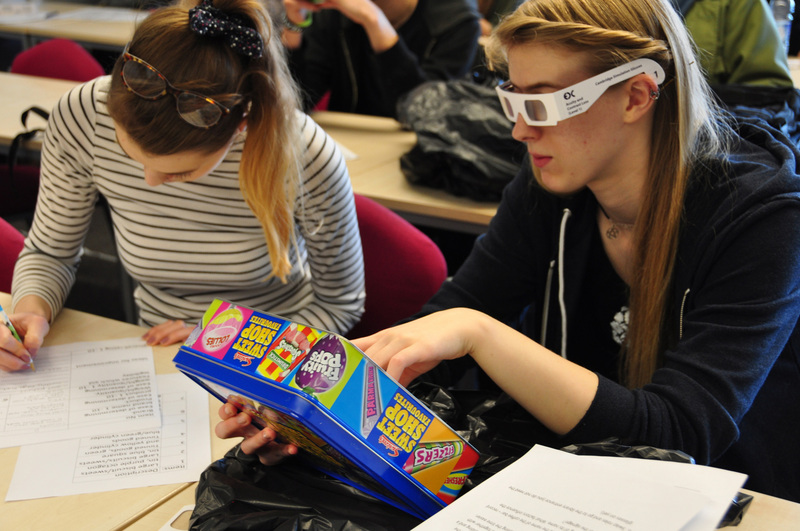 The first workshop focused on increasing student awareness of visual acuity. Christina and Paul encouraged our typography students to define the meaning of inclusive design, to consider who benefits from an inclusive approach to design, to reflect on the importance of such an approach, and to begin to consider what represents good practice. 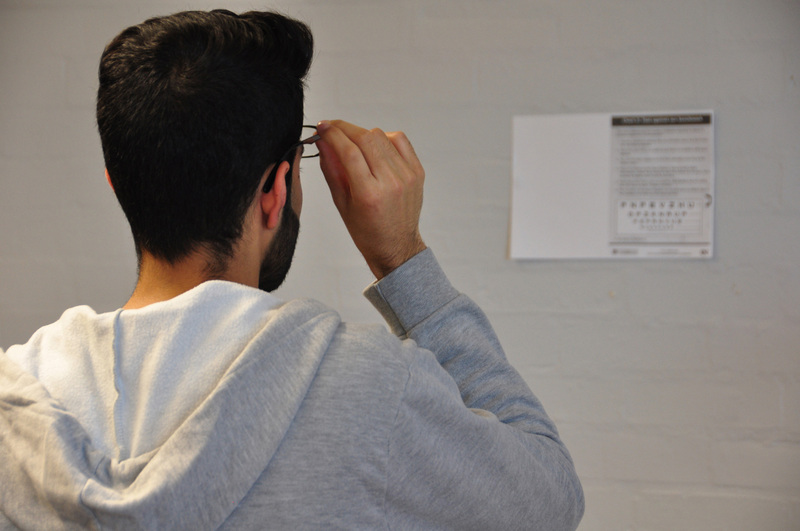 Using the SEE-iT mobile phone prototype, the students evaluated their own visual acuity and the visual inclusivity of typography in a range of documents. 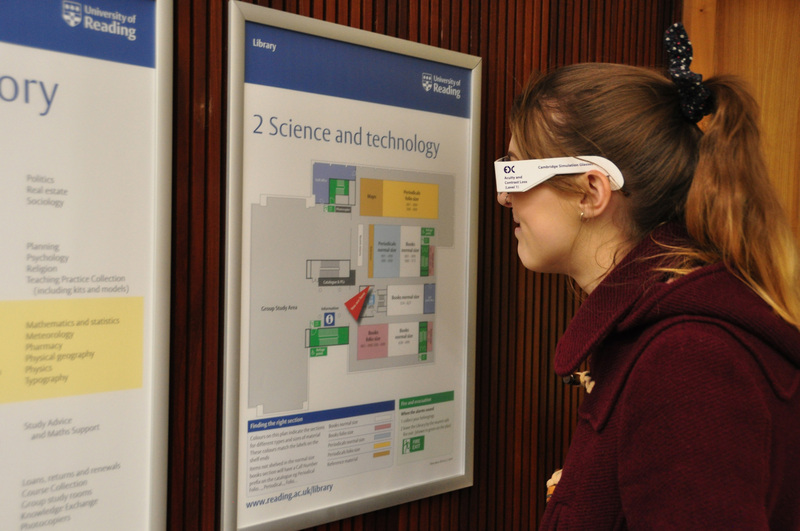 In the second workshop, students wore glasses which simulate various visual impairments and explored the ease of wayfinding around the University campus. They also assessed the legibility of packaging of grocery items, with some interesting results! We have built into the module reflection exercises for students to engage with how Breaking down Barriers workshops are changing their understanding of inclusivity and enabling them to apply inclusivity to their design practice. Future sessions will complement simulation exercises and will involve real users. 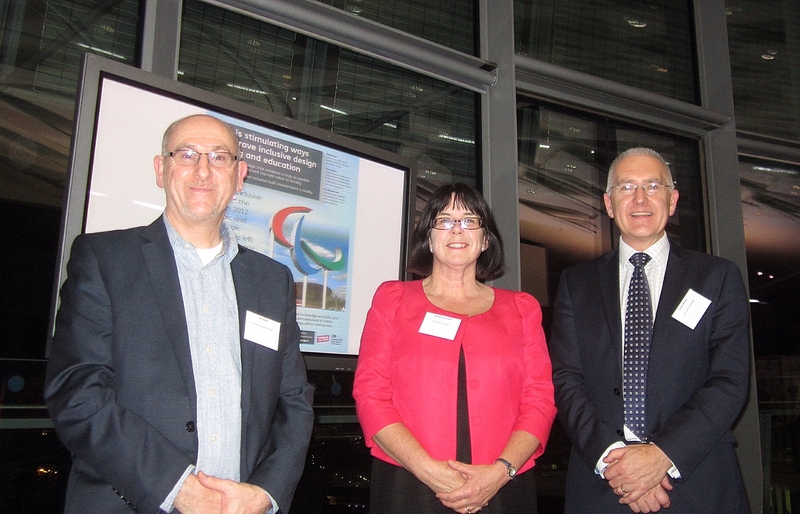 Christina Duckett (School of the Built Environment) and Joe Doak (School of Real Estate & Planning) joined Professor Gavin Brookes (Pro Vice Chancellor) at a special reception for the Built Environment Professional Education (BEPE) project at London City Hall on 2nd December 2015. 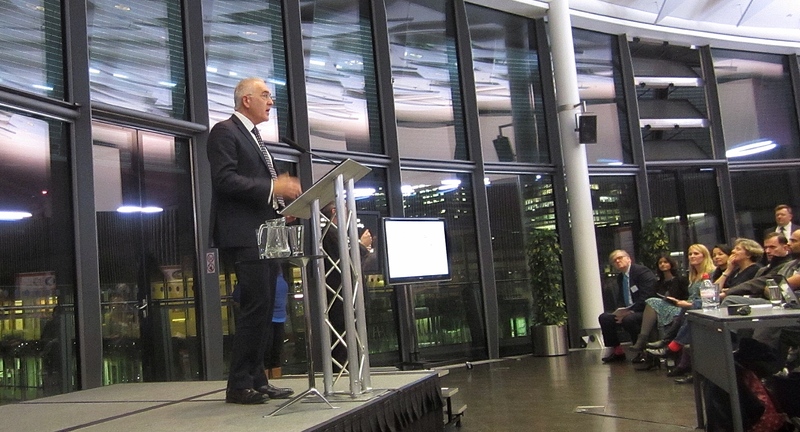 Our Reading team were there to showcase the Breaking down Barriers initiative which is seeking to integrate inclusive design into built environment programmes across the University. 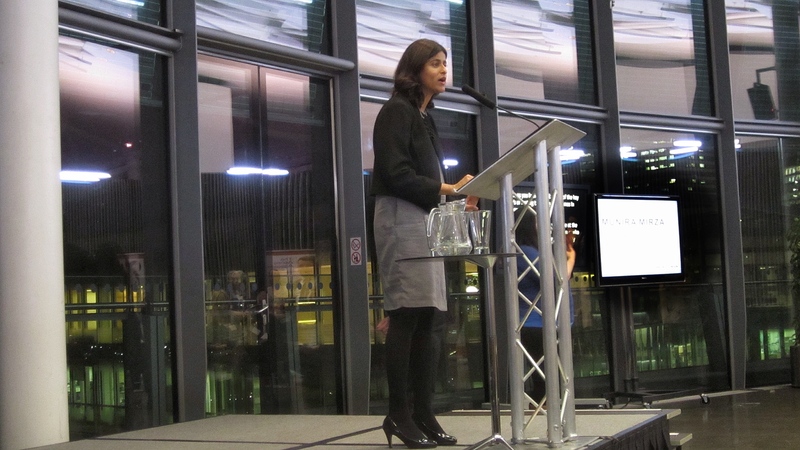 The BEPE project is about embedding inclusive design into the initial and continuing education of built environment professionals to help make inclusive design the norm, business as usual, in all development projects. 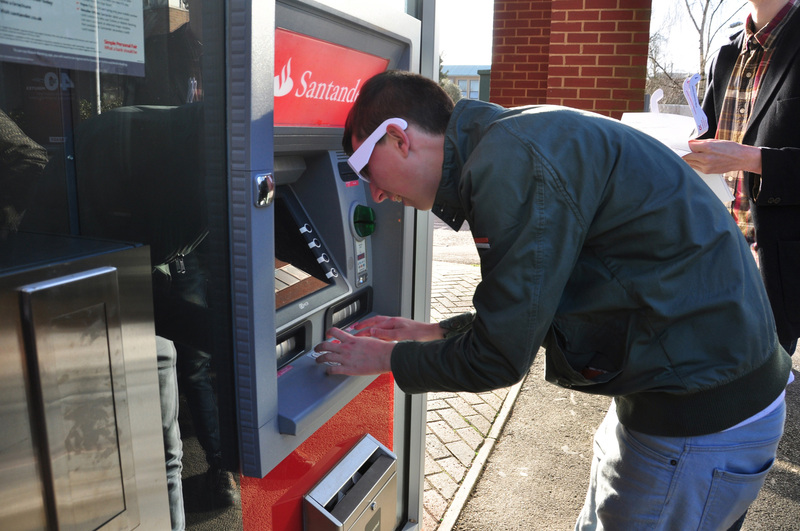 The work of the BdB project was highlighted by Professor Brooks who overviewed the range of activities being undertaken to introduce UoR students to the importance of designing, building and managing an inclusive environment for all users.